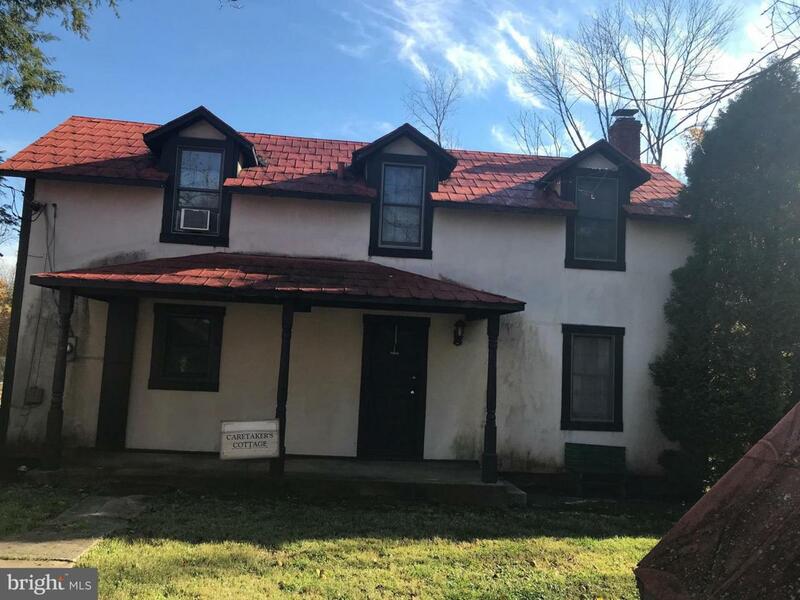 Nice small house on historic property with 2BR and 1.5 baths. Great location with easy access to metro area as well as Warrenton and Vint Hill. No smokers and no pets please. Call LA for directions if GPS doesn't work. Plenty of privacy.